﻿ Pension Rheingold, Berlin | FROM $34 - SAVE ON AGODA! Have a question for Pension Rheingold? 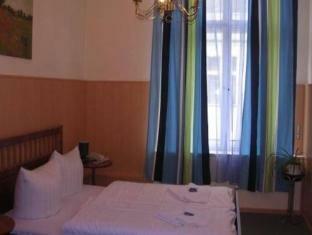 Pension Rheingold, located in Wilmersdorf, Berlin, is a popular choice for travelers. The excitement of the city center is only 1 km away. 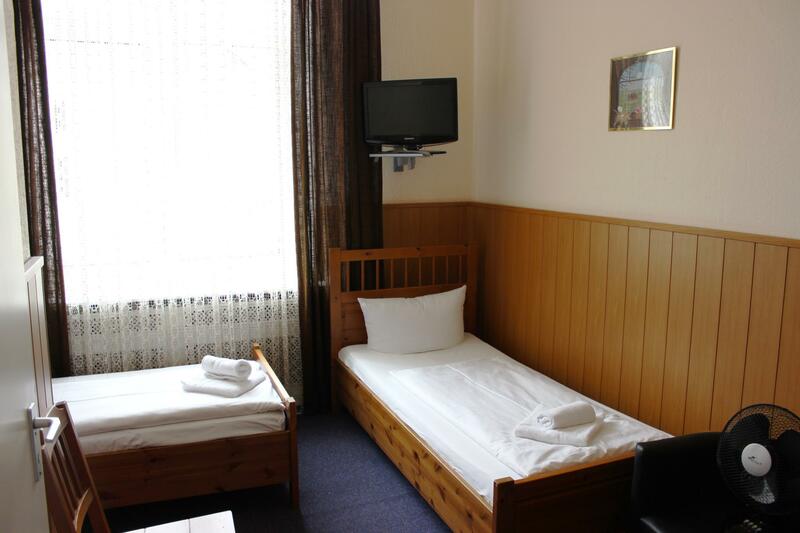 A haven of rest and relaxation, the hotel will offer total renewal just steps away from the city's numerous attractions such as Nanos, Kunert, Konrad Adenauer Denkmal. Offering hotel guests superior services and a broad range of amenities, Pension Rheingold is committed to ensuring that your stay is as comfortable as possible. The hotel offers access to a vast array of services, including free Wi-Fi in all rooms, express check-in/check-out, luggage storage, Wi-Fi in public areas, car park. Step into one of 20 inviting rooms and escape the stresses of the day with a wide range of amenities such as television LCD/plasma screen, internet access – wireless, internet access – wireless (complimentary), non smoking rooms, heating which can be found in some rooms. Besides, the hotel's host of recreational offerings ensures you have plenty to do during your stay. 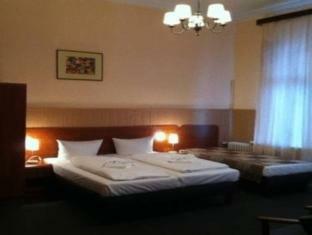 Pension Rheingold is a smart choice for travelers to Berlin, offering a relaxed and hassle-free stay every time. The hotel policy to charge 10 euros a day to use the wifi was unreasonable. Because of this policy, I would not, as a business traveler, stay there again. location, wifi in the room. i stayed here for 2 nights, the hotel is easy to find, a 5 minute walk when you get off the underground. so location is excellent. staff tried to charge me again when i have already paid the room via third party. wifi is not free, if you want to leave you luggage, also not free you have to pay per bag. breakfast not too many selections. room is basic but clean. location is the only best thing about this hotel. Das Hotel ist im 4. Stock eines Berliner Altbaus. Es ist einfach und in die Jahre gekommenen, aber es ist alles da was man benötigt und es ist alles sehr sauber. Personal ist freundlich. Frühstück ist für den Preis auch ok. Als Übernachtungsmöglichkeit für einen Kurzaufenthalt würden wir wieder dort buchen. das super Bad , Frühstück , das Personal. Ich habe sehr gut geschlafen und perfekt und Harmonisch gefrühstückt...danke alte wache ! мне очень понравился этот отель.чуесное расположение.очень боольшая и чистая комната.обслуживание было на высшем уровне.рядом был отличный супермаркет. в пределач пешей прогулки отличный шоппинг.администрация во всем оказывает помощьначиная от экскурсий до вызова такси.завтрак на довольно приличном уровне.очень разнообразный.особено понравился печеночный паштет.в холле есть интернет.1 евро 10 минут очень дешео.